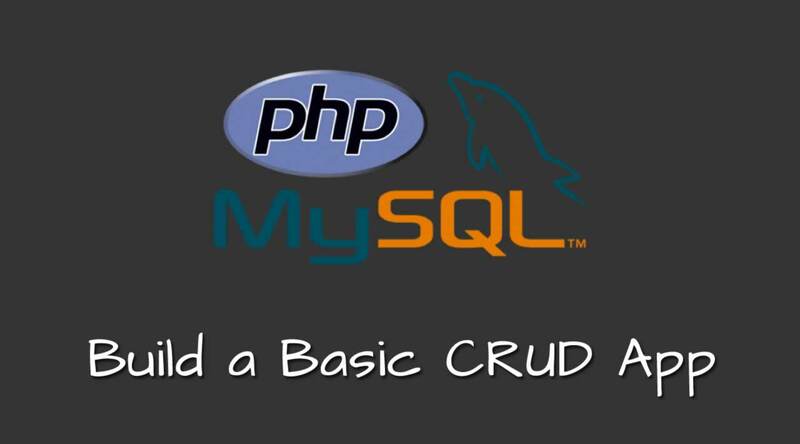 Build a Basic CRUD App with Laravel and React. Add Okta for Authentication. Start Your Laravel + React CRUD Application. Set Up Your Okta Dev Account. Set Up Laravel. Create a Laravel API. 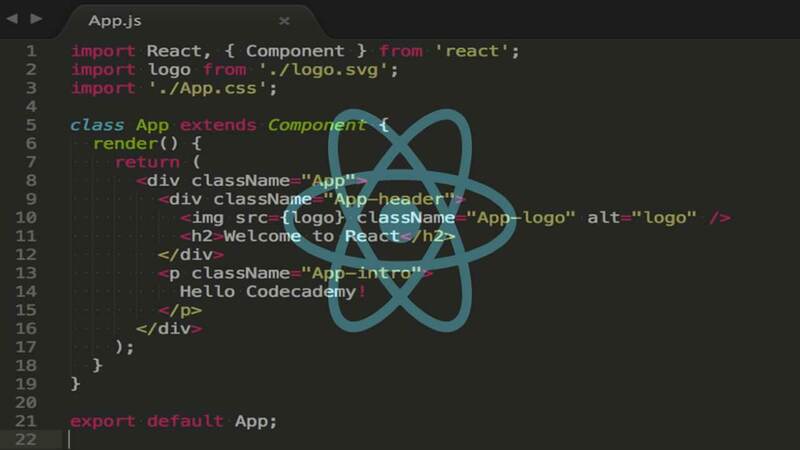 Install React and Set Up the React Frontend. Add Authentication and Basic Routing to React. Display Your Players List Using React. Laravel is an amazing web application framework which regularly tops the lists of best PHP frameworks available today. This is partly because its based on PHP which runs 80% of the web today and the learning curve is relatively small (despite it being packed with advanced features, you can understand the basic concepts easily). However, the real reason for its popularity is its robust ecosystem and abundance of high-quality learning resources available for free (like this blog post!). 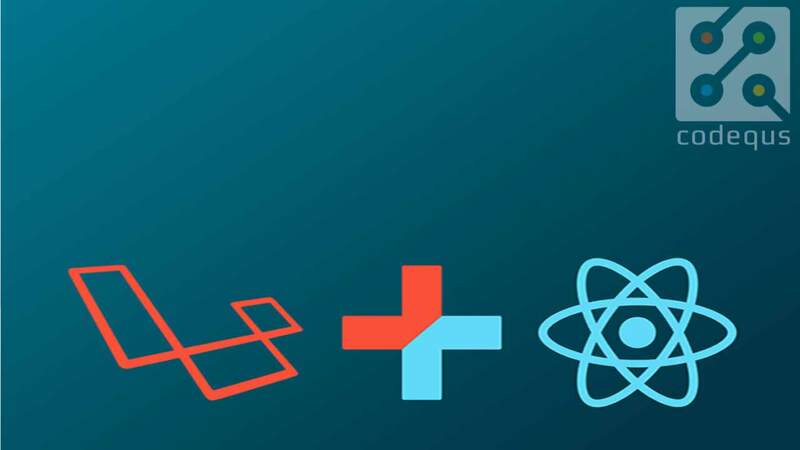 Laravel is configured with Vue and build tools (based on webpack) out of the box so you can set up a development environment for building dynamic, single-page applications with little hassle. You are not limited to Vue though - you can also use Laravel as a backend that powers a frontend built in your preferred framework. Today I’ll show you how you can build a Laravel API and connect it to a React frontend. We’ll use Okta for user authentication and authorization which will allow us to implement a top-notch security system in (almost) no time at all. Well, we might be biased, but we think Okta makes identity management easier, more secure, and more scalable than what you’re used to. Okta is an API service that allows you to create, edit, and securely store user accounts and user account data, and connect them with one or more applications. To complete this tutorial, you’ll need to register for a forever-free developer account. When you’re done, come back to learn more about building a secure CRUD app with Laravel and React. The application we are going to build is a simple game interface for trivia quizzes. It allows you to register the players, generate new questions from a free API and mark the answers of the players as either right or wrong. Let’s set up your Okta account so it’s ready when you need it. Set a descriptive application name, add http://localhost:3000/ as the Base URI, and http://localhost:3000/implicit/callback as the Login redirect URI, and click Done. You can leave the rest of the settings as they are. Note: You’ll need to restart the php artisan serve command after you’ve made changes to the .env file. We also need to create two API resources (this is a relatively new feature in Laravel, introduced in 5.6, which allows us to deal with the JSON representation of our objects more efficiently). The resources we need are: Player (dealing with an individual player) and PlayerCollection (dealing with a collection of players). The API supports methods for retrieving all players or a specific player, adding/deleting players, marking answers as right/wrong and resetting the player’s score. There’s validation of the requests and the code generates JSON responses with the appropriate status codes in a rather modest amount of code. If you also want to test the POST/PUT/DELETE requests (for example with Postman), make sure to set the following header on each request, so the validation errors will be returned in JSON format. The default React application should now load on http://localhost:3000. We’ll create a Semantic UI navbar and a Router with two basic routes: Home (not secure) and Trivia Game (secure). Then we’ll integrate the Okta authentication and implement the Login/Logout buttons. We’ll follow the Okta Authentication Quick Start Guide for React. Don’t forget to replace the config values for issuer and client_id with your own! The app now contains a navbar with placeholder pages for Home, Trivia (only available when logged in), Login or Logout button (depending on the login state) and the login/logout actions work through Okta. We are ready to add the business logic of the application and connect it to the backend API. We will display the list of players in a table on the Trivia page. We’ll get the list from the API and add a ‘Loading…’ message until the API request completes. Don’t forget to replace the client ID and issuer URL with your own! I also recommend to extract these variables into the .env file (they are not secrets and they are visible in the frontend application so it’s not a security concern to keep them in the repo, but it’s not convenient if you have multiple environments). If you did everything correctly, http://localhost:8000/api/players should now show you an ‘Unauthorized.’ message but loading the list of players in the React frontend should work fine (when you are logged in). We can add more players to our game now using the form we just created. The next step is to implement the “Delete Player” button. We’ll create a new component for the button and pass the player ID as a property. When you load the Trivia page, a question will automatically show now. Click ‘Refresh Question’ to display a new question. We’ll add buttons to indicate right and wrong answers by the players similarly to the “Delete Player” button we already added. You can refactor RightAnswerButton and WrongAnswerButton to remove the code duplication as an exercise. The application is complete at this point! You can register players, ask them questions and record their answers as right or wrong.